SURPRISING: ALL 3 PONGAL RELEASES OF 2018 HAVE THIS IN COMMON! CHECK OUT! This year’s Pongal is all set to see 3 big Tamil releases. 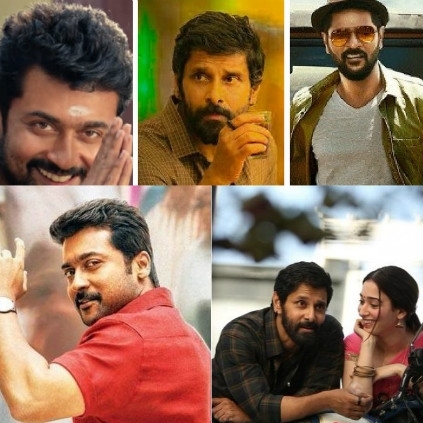 Suriya’s Thaana Serndha Koottam, Vikram’s Sketch and Prabhu Deva’s Gulaebaghavali respectively are all gearing up for the grand festival. As we approach the big day, a surprisingly common fact that connects all 3 films is the basic genre. TSK, Sketch and Gulaebaghavali all seem to have heist as their base genres. With car seizing as Sketch’s theme, robbery as TSK’s and the search for a precious stone being Gulaebaghavali’s theme, it looks like all three big releases will ride on the heist genre with their respective plots backing up the base. It is going to be interesting to see how all 3 films talk about or handle this subject in their individual distinct ways. Stay tuned. Behindwoods had an exclusive interview session with Sketch director Vijay Chander to know what audience can expect in this Vikram starrer. He was also asked about Vikram's previous commercial films like Rajapattai, and 10 Endradhukkulla, which didn't attract the audience much. Vijay Chander said, "I was also disappointed while seeing those films. So, I will not make that mistake. Sketch is more than just a commercial film. The story has a life in it, and there's a certain amount of realism added to the story. Sketch is a performance-oriented script, that has a lot of emotions and scope to emote." 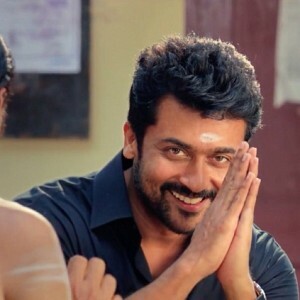 Suriya officially reveals his next film! Another Tamil actor gets seriously injured! 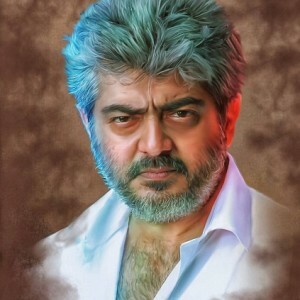 KS Ravikumar praises Ajith as the only Tamil actor who has this quality! Zee Tamil buys this big upcoming film! Just in: Tik Tik Tik sold! Vijay Sethupathi and Samantha’s film latest update here! Rs 51 lakh dedicated to underwear! Relief for the popular actor from the case on Akhil. People looking for online information on Gulaebaghavali, Sketch, Thaana Serndha Koottam will find this news story useful.